If you’re a first-time buyer and are confused about what a Home Owners Association is (or does), you should definitely ask the right questions before you consider buying. Basically, an HOA is an organization which is designed to protect the quality of life and property values for owners within a neighborhood or shared building. How they do so, though, can vary widely. Typically when you purchase a residence subject to an HOA, you’ll be required to pay monthly dues which often contribute to major repairs or maintenance or the upkeep of common/shared resources. But HOAs can also have a significant impact on what you can and can’t do with your own home. The HOA’s rules are detailed in what’s called covenants, conditions and restrictions (CC&Rs). To understand how strict an HOA is (or isn’t) you’ll want to understand the details of its CC&Rs before you consider buying. These might have reasonable restrictions, such as keeping junk cars out of the front lawn, or they might extend all the way to what color you can paint your garage door. 1. How comfortable am I sharing decision making about my own home? Yes, you own your property, but if you agree to abide by the CC&Rs of an HOA, you’ll need to be willing to abide by its rules. 2. How much are the HOA fees, and how much have they increased over time? Your budget can be seriously impacted not only by current HOA fees, but anticipated increases. Sometimes HOAs can even require residents to chip in for major repairs or upgrades beyond HOA fees. 3. What are all of the CC&Rs? Get a copy of the CC&Rs and make sure you understand all of the rules. Furthermore, see if you can sit on on an HOA board meeting or obtain notes from past meetings. This will help you understand the temperament of the HOA as well as the type of past conflicts residents have had with the board. 4. 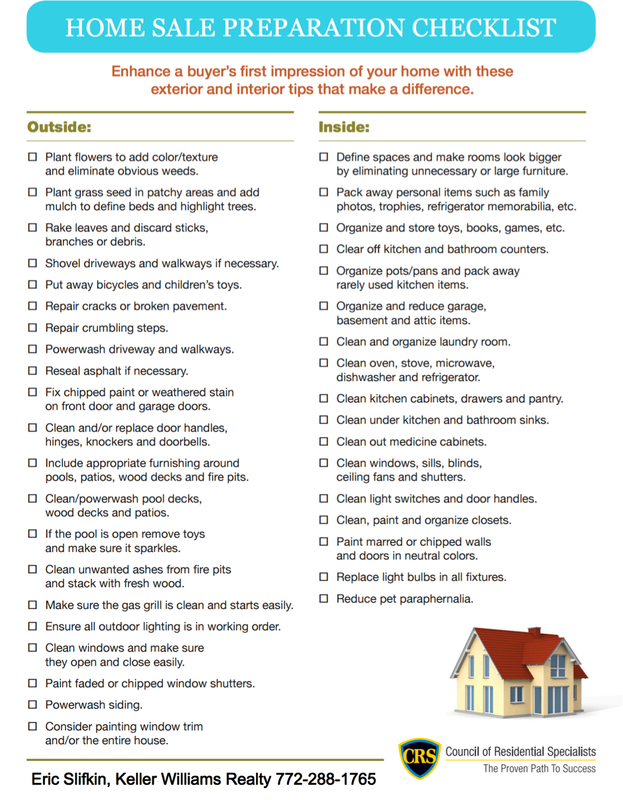 Is the home (or unit) you’re considering in compliance with the HOA’s CC&Rs? If you’re considering an offer on a problematic property, understand a real hassle may follow. If you like the idea of a group of neighbors who set community or building standards, a residence with an HOA may be for you. But if not, don’t worry! There are lots of other homes out there. Get in touch today! 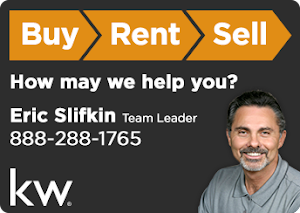 This post has been authored by Eric Slifkin, REALTOR® serving South Florida’s Treasure Coast. You can reach me at 888-288-1765, or visit my Website. 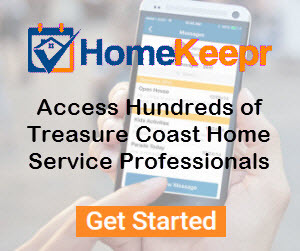 As your resource for information on new or resale homes throughout the Treasure Coast, please be sure to contact me about any home you may find on the Web, yard sign or ad and I will research the property, arrange showings and handle all the details. This week we are featuring three excellent townhouse rentals in Stuart, Florida. All three are in "like new" condition and range from a two-bedroom unit with loft and garage to a four bedroom unit with garage and resort facilities. 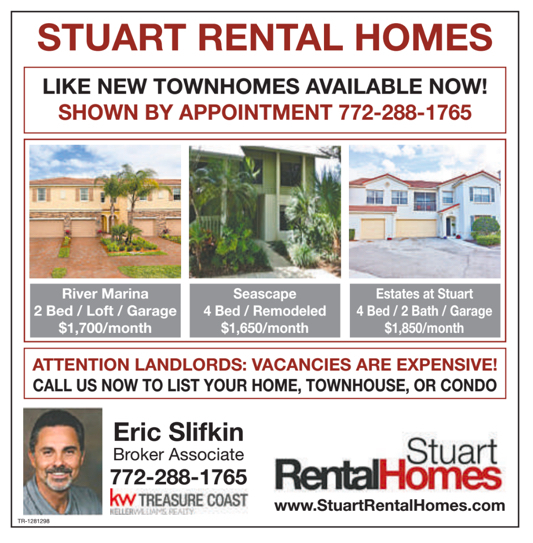 Call us at 772-288-1765 to schedule a showing today or visit www.stuartrentalhomes.com for more info. Self-employed? Improve your odds of getting a mortgage. 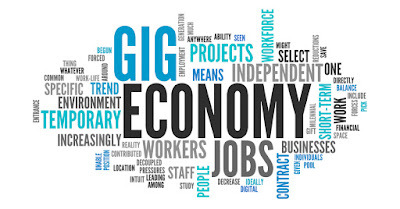 The so-called “gig” economy means more people than ever are self-employed, receiving 1099 tax forms as independent contractors. In the world of the self-employed, the idea of securing a mortgage can seem like a fantasy. 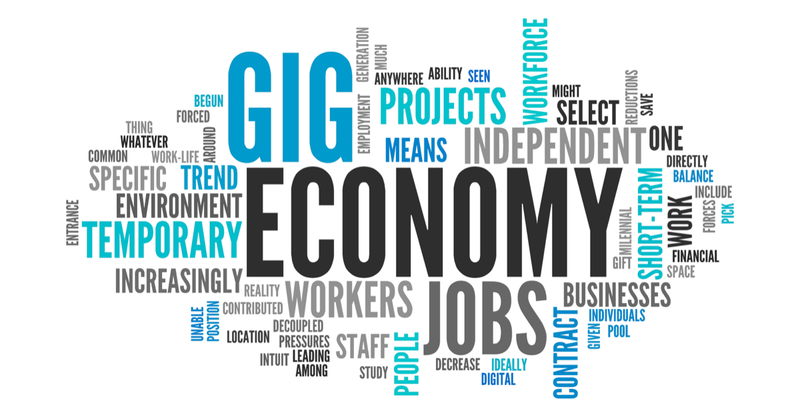 Unlike the traditionally employed, the self-employed entrepreneur is seen as a greater risk. Despite making a good living, some self-employed workers never even apply for a mortgage, believing the dream of home ownership is cut off by slim chances for approval. 1. Lower your debt. Debt is what haunts almost all new buyers seeking a loan. If you’re self-employed and debt-free or have a low income-to-debt ratio, you look much more appealing to lenders. 2. Keep your personal and business accounts separate. Professionals draw a line between business income and expenses and personal income and expenses. Demonstrating this level of maturity is a plus. 3. Deduct less on your taxes. The self-employed are almost always guilty of taking tax deductions which cast a little shade on their mortgage application. Take honest, documented deductions, and don’t make it look like you’re desperate to cook the books! 4. Register and pay yourself like a pro. Make sure your business is licensed and registered and, if possible, set up your business structure to pay you on a W-2 form rather than declaring your income as 100% 1099. 5. Document everything. Make no claim without paper (or verifiable digital records) to back it up. Check stubs from clients, proof of income, expenses… everything. The more thorough and organized your documentation, the better you look to the lender reviewing your file. Don’t let self-employment cloud your view of securing that mortgage. It is possible! I’d be happy to put you in touch with lenders when the time comes. You can reach me at 888-288-1765, or visit my Website to learn more about the home buying process. As your resource for information on new or resale homes throughout the Treasure Coast, please be sure to contact me about any home you may find on the Web, yard sign or ad and I will research the property, arrange showings and handle all the details. 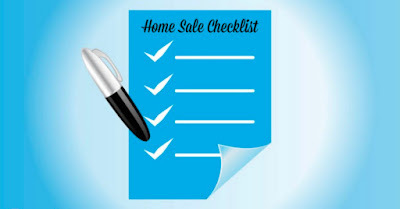 Whether you are looking to sell your own home or hire a Realtor, selling your home doesn't just mean sticking a sign out front. There are a lot of preparations you should make to ensure you get the best offer possible in the shortest time. What is the buyer's first impression of the exterior of your house? What is the buyer's first impression as they step inside the house? Should I stay out of a prospective buyer's way? Are the price and terms offered going to appeal to most of the buying public in my price range? Looking to sell? 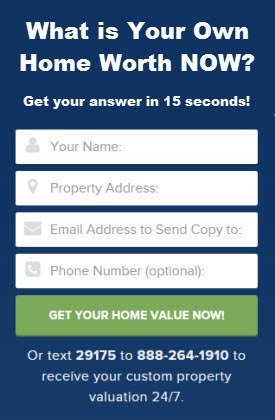 Feel free to contact me for a no-obligation home evaluation today! Would You AirBnB Your Home to Sell It? If you stop to think about it, selling a home is a bit of a strange endeavor. You’re asking prospective buyers to make a huge investment in your home without the experience of actually living there. Yet this is standard procedure. Buyers make offers after showings without having spent a single night in the home where they’re planning on living! Now there’s an emerging marketing trend designed to take some of the ambivalence out of buying a home. Some sellers are taking the steps to let prospective buyers “live” in their house for a few days to see if the home is right for them. AirBnB is one platform making this strategy possible. 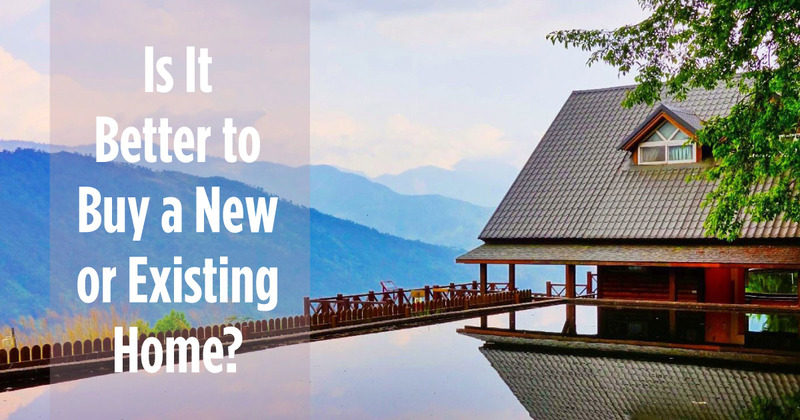 Most effective for sellers who have staged their house and are not currently living in the listing, the approach is direct: Sellers list the home on AirBnB and when they have an interested buyer, they arrange a temporary “rental” of the property. This way, the buyers get to spend real time in the home. They are allowed privacy, the chance to see what it’s like to sleep in the house at night, and use the facilities just as they would if they owned the home. While the approach goes a long way to calming buyer fears, the idea is not without its critics. For one, not all brokers may be comfortable with this approach. Obviously having prospective buyers temporarily rent the home can create difficulties showing the home to other buyers when the property is rented. Also, there are infrequent horror stories associated with this type of short-term rental. Home damage and even squatters who refuse to leave have happened to people listing their property on AirBnB. Finally, there are potential legal complications related to short-term rentals in certain communities. Nonetheless, there are thousands upon thousands of people who have offered up their short-term rental with no problem. You can see the appeal, though. 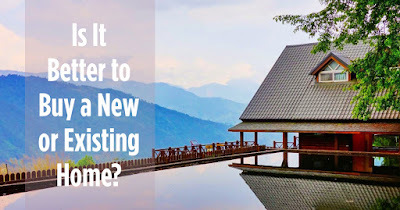 There’s a real potential for buyers to build an emotional attachment to your home if they spend a little vacation time there together while evaluating the property. What do you think? Would you AirBnB your home if it gave you an selling advantage? AirBnB’ing your home is hardly the only strategy for a quick, competitive sale. I have a full range of marketing and sales techniques to help you sell! If you’re thinking about selling soon, get in touch to see what I can do for you!